Nanami may have been (begrudgingly) accepted by the other kami at Izumo, but that doesn't make her any less human or help her deal with her growing feelings for Tomoe. 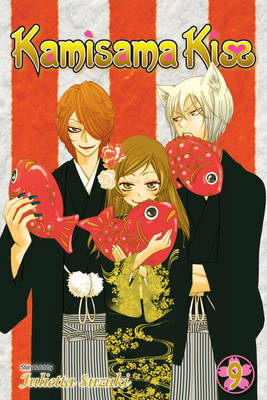 Should she be true to her heart or cut Tomoe loose for his own good? Either way, getting dragged into a group date isn't going to help matters at all!